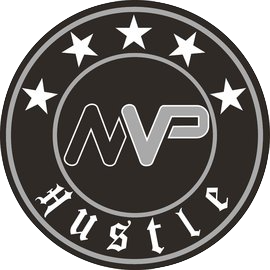 President of MVP Hustle & Founder of (CA) MVP. 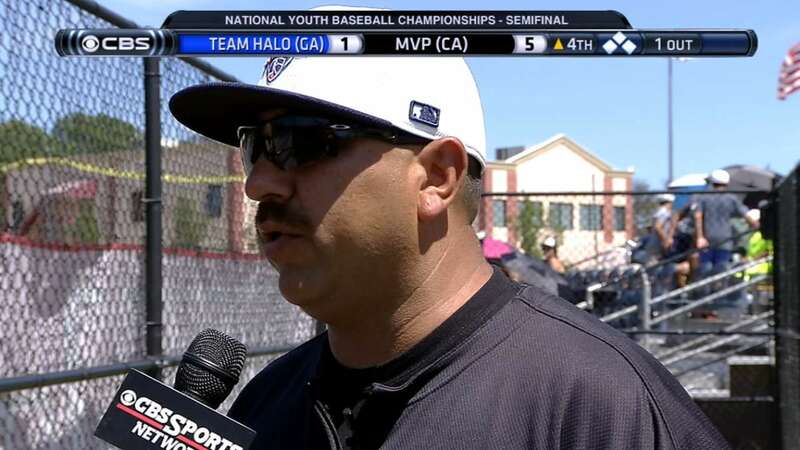 Rudy Casillas is considered one of the top coaches for youth baseball in the country. He has developed Division 1 Players along with some players who were drafted. 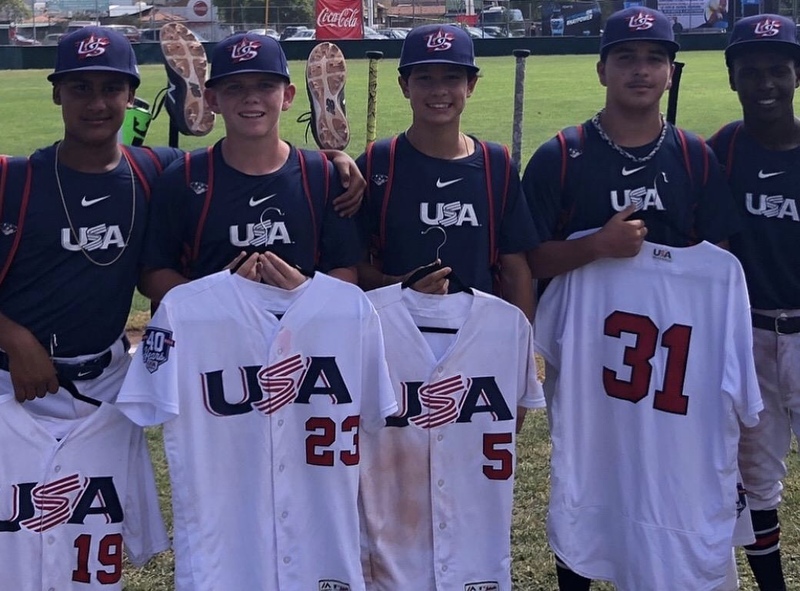 Biggest names under his belt is Brady Aiken & Tyler Alamo who won elite World Series in Orlando, FL. 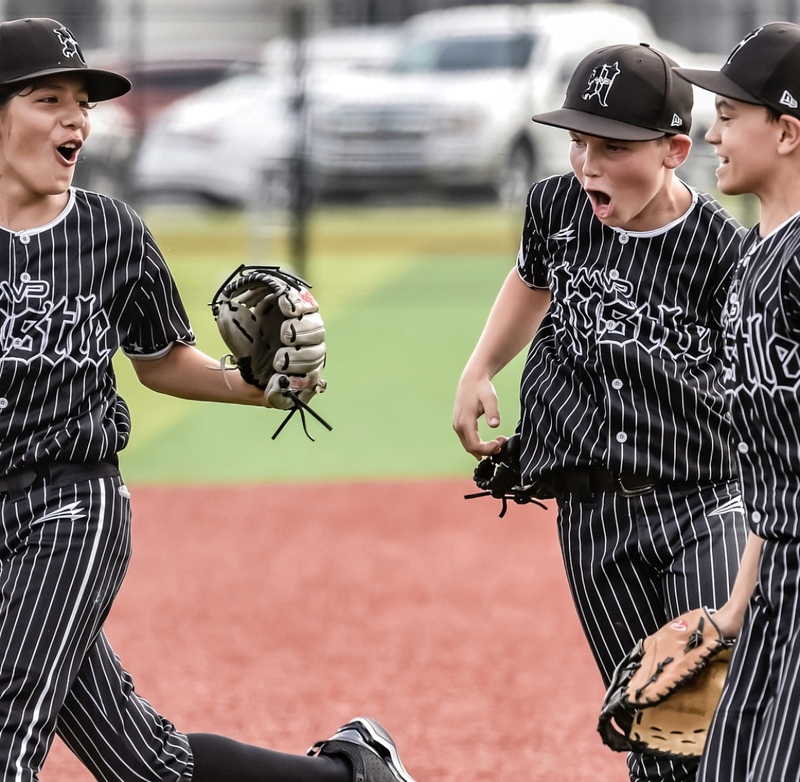 Rudy has won multiple elite World Series Championship, NYBC(2x), NABC, & has his team ranked number one in country for three years straight by Baseball YOUTH. 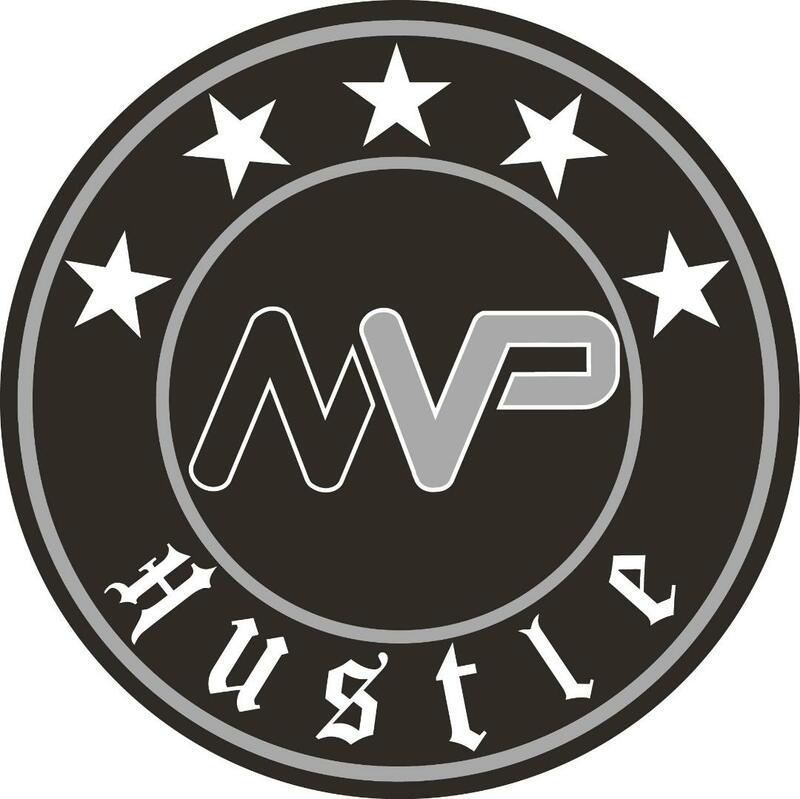 Co-President of MVP Hustle & founder of SGV HUSTLE. Coach Rob currently coaches Mt. San Antonio College. He has developed many great players in the youth and has dominated with his past and present teams. He is also a NYBC champion. Has college commits under his belt and currently two kids will go to Ole miss and Stanford in which he has coached them since 8u. Marcos will enter his 7th season with MVP Hustle. 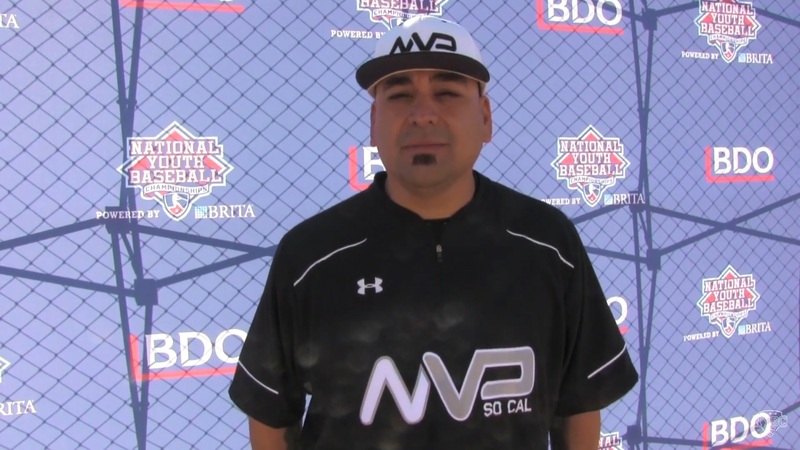 In his time coaching he has been apart of NYBC championship, Elite World series champion (2x), Perfect Game World Series Finalist. He played at Cal State University of Los Angeles. Marcos was the closer/reliever at CSULA and held a 2.33 era. Currently: Teen Program Director & Recruiting Coordinator. Coach Gil enters his 12th year of coaching this season as Head Coach for our 2022 class. 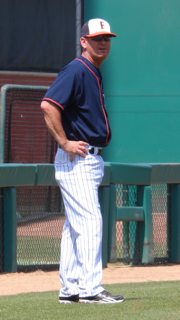 Gil has developed players who are currently in minor league system and collegiate level. He has led his teams to multiple championships including the NYBC held in Yaphank, NY. Rudy will enter his 10th year of coaching in this program. He has also coached at the DII and Junior College level. 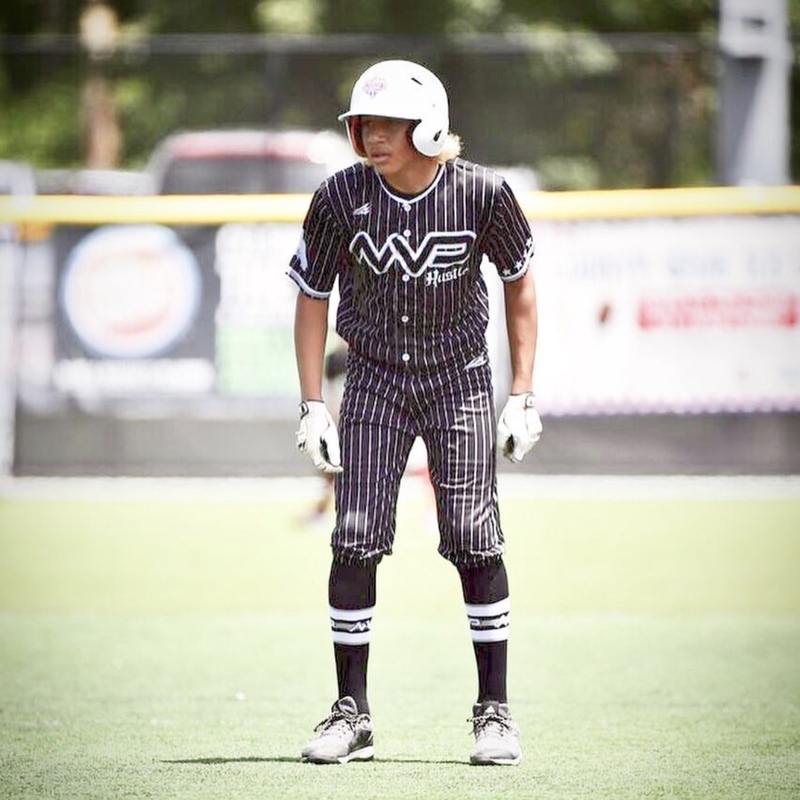 In his time he has been apart of NYBC championship, Elite World Series Championship (2x), & NYBC Finalist. 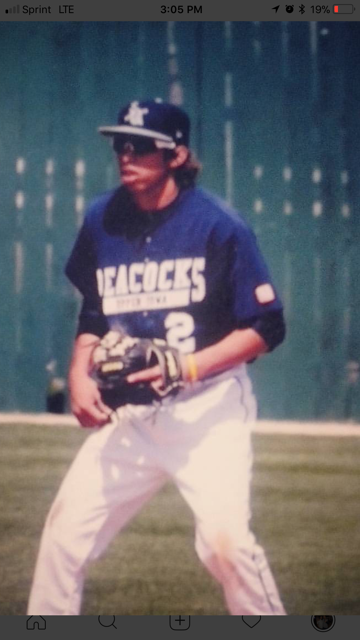 In 2012 & 2013 Rudy played in 99 games out of 100 at Upper Iowa University as a shortstop. He had a combined batting average of .320 along with a 41-45 stolen bases. He was recognized as All-Conference Infielder. Earned his B.A in Communication. Ken enters his first year with this program and bring 23 years of coaching/teaching experience to MVP Hustle. Ken was drafted in 17th Round by the California Angels. Ken reached AAA in the Yankees Organization. After coach Ken was Head Coach of CSUF club team. Rudy is the Head coach at Cantwell Sacred Heart of Mary. Has won the elite World Series 4x in a row. This year his team will go to NYBC. Legend High School coach, currently head at t Warren High school.